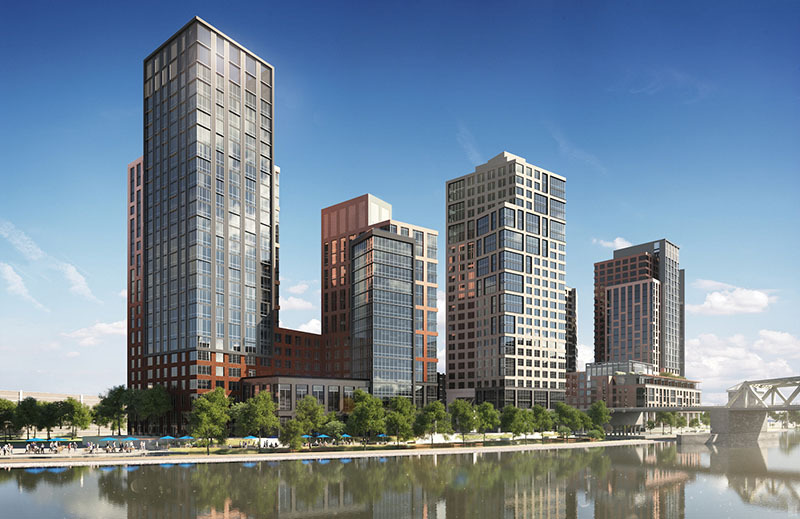 Bronx, NY According to Pryor Cashman, a joint venture comprised of affiliates of The Chetrit Group and Somerset Partners, closed on the sale of two prime development sites located at 101 Lincoln Ave. and 2401 Third Ave., along the Harlem River waterfront in the Mott Haven neighborhood. 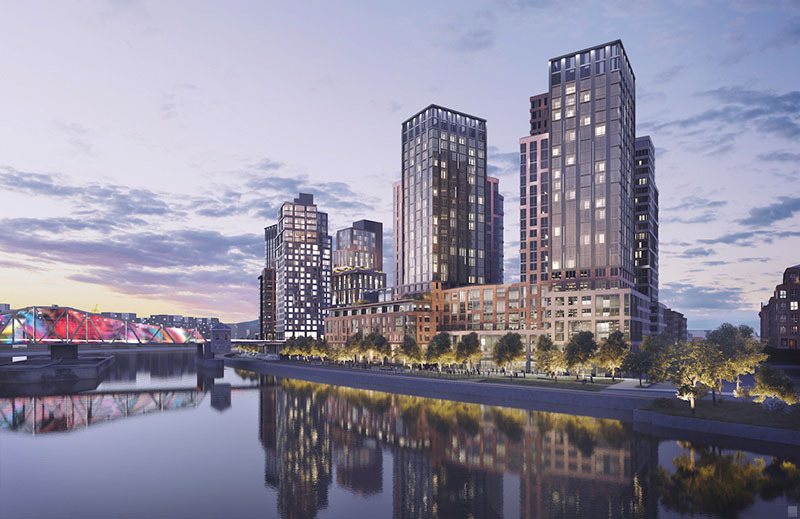 The properties were purchased by affiliates of Brookfield Properties on September 5, 2018 for $165 million. 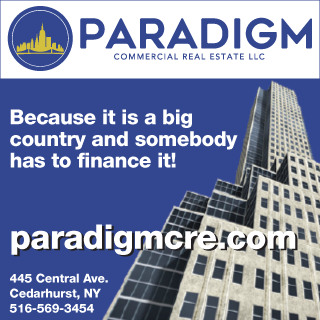 Pryor Cashman had previously represented the joint venture in connection with the acquisition and financing of the properties, which the joint venture acquired in late 2014 and early 2015 for $58 million. Pryor Cashman partners Todd Soloway and Danielle Schechner and associate Ari Tran represented the joint venture on both the 2014-2015 acquisition and financing the 2018 sale. The purchaser was represented by Fried, Frank, Harris, Shriver and Jacobson LLP. 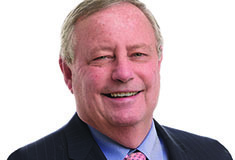 Cushman & Wakefield’s Doug Harmon and Adam Doneger brokered the transaction.